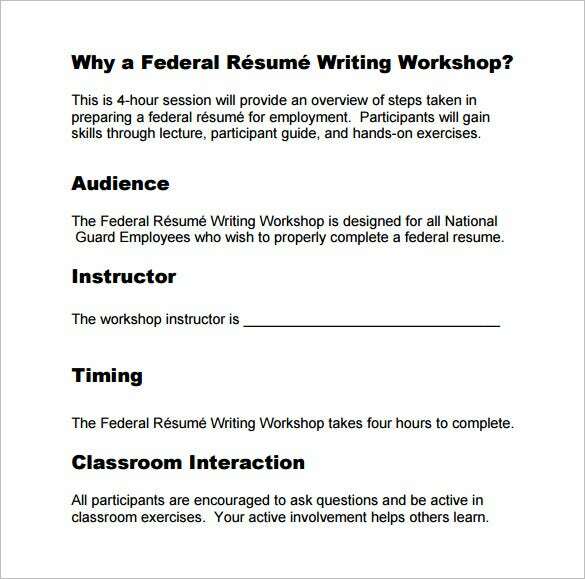 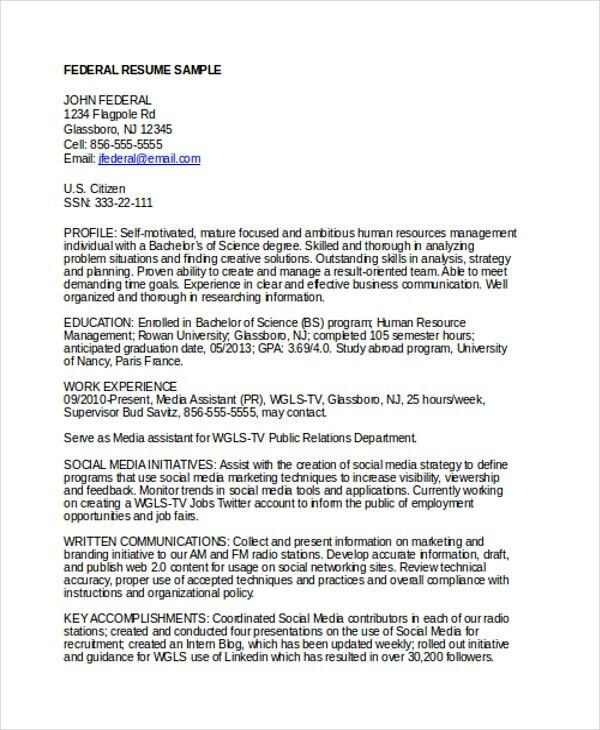 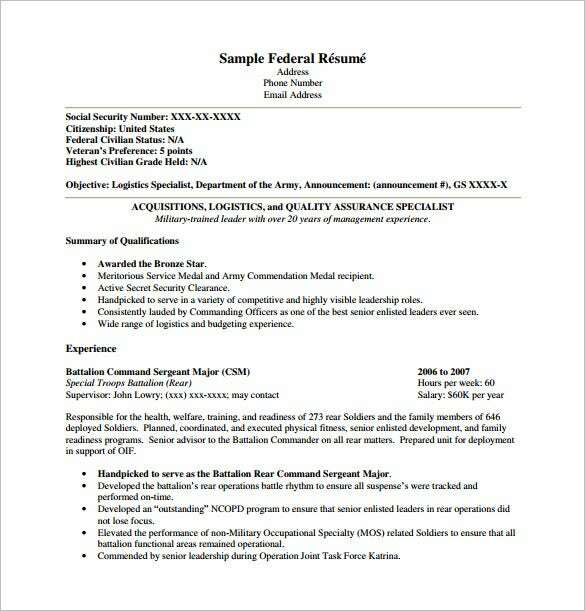 Federal Resume Template -8+ Free Word, Excel, PDF Format Download! 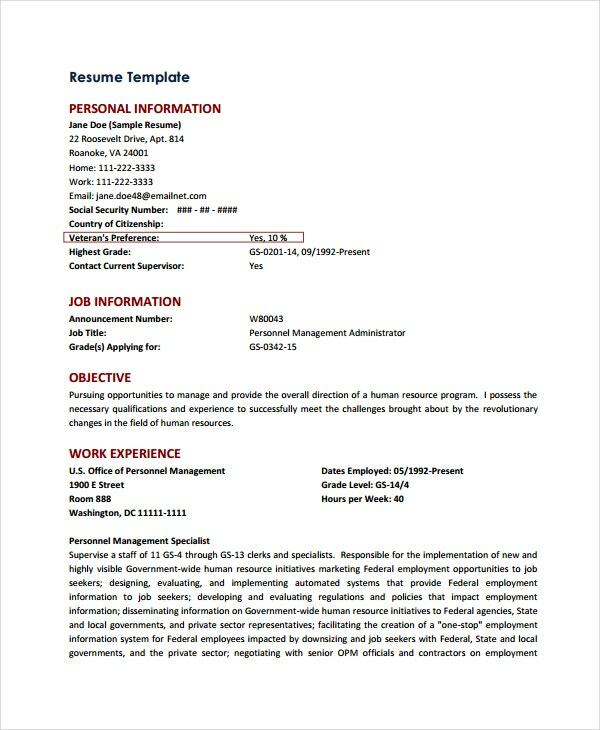 Working in the government is a serious matter; they only hire people that are needed and highly skilled for a job after going to series of extensive interviews and examinations. 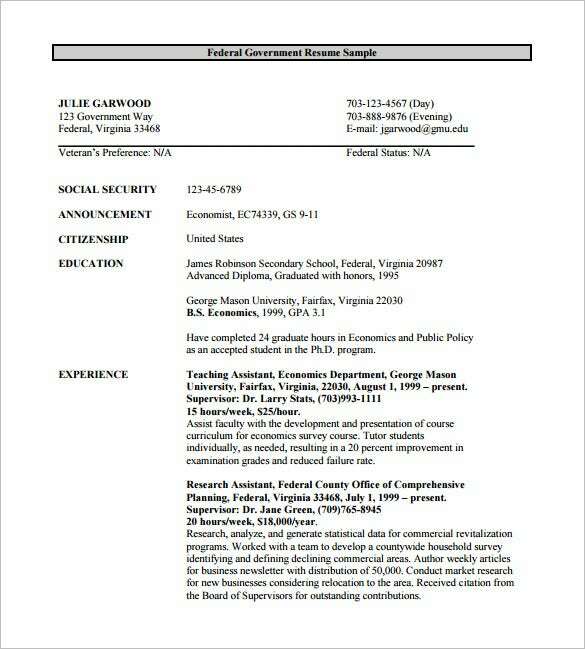 It includes executive, legislative and judiciary positions depending of what the applicant’s profession; a Chief Executive Officer Resume Templates that can only found online which provides sample content of resume of what should be included in their application paper to avoid them from being ignored. 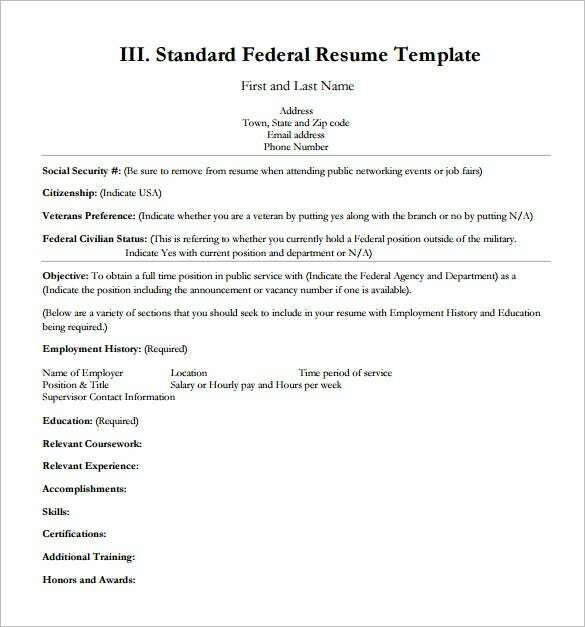 If you want to come up with a federal resume it don’t know how to start it, this post here provides you all the important data on what to include and how to format a standard federal resume. 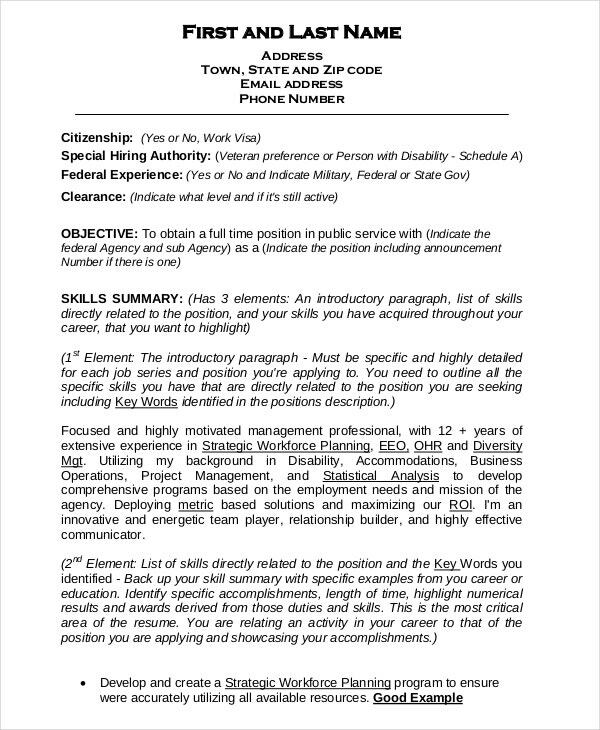 For applying as a government employee, a good resume should be available as they will get applicants who had all the requirements they are looking and need. 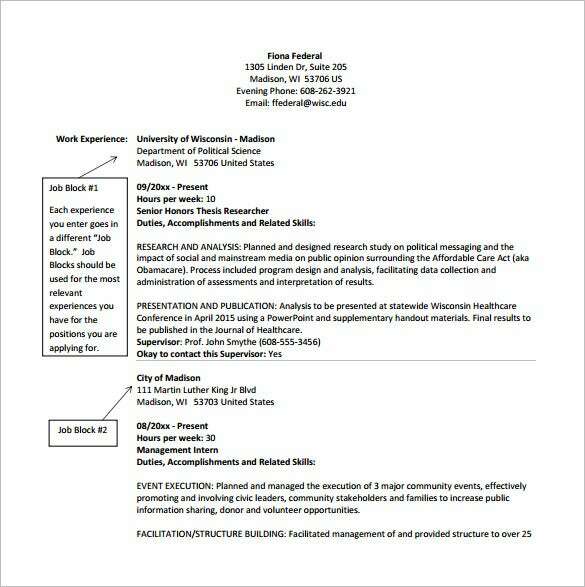 A good format of application Resume Templates must have the personal information they need to check before the interview like the qualifications and job experiences. 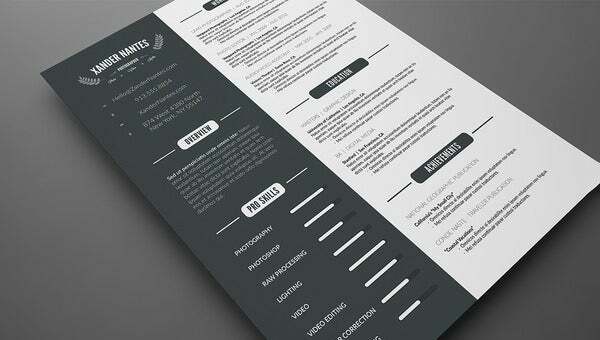 Latex Resume Template – 8+ Free Word, Excel, PDF Free Download! 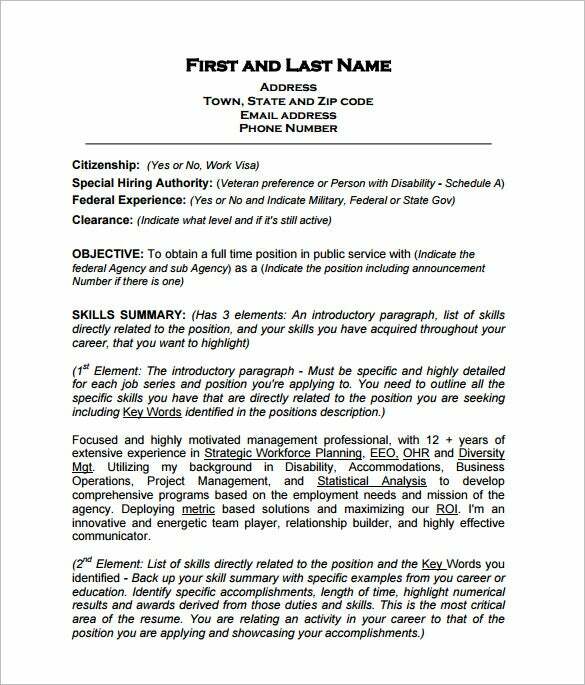 Resume Example – 19+ Free Samples, Examples, Format Download!